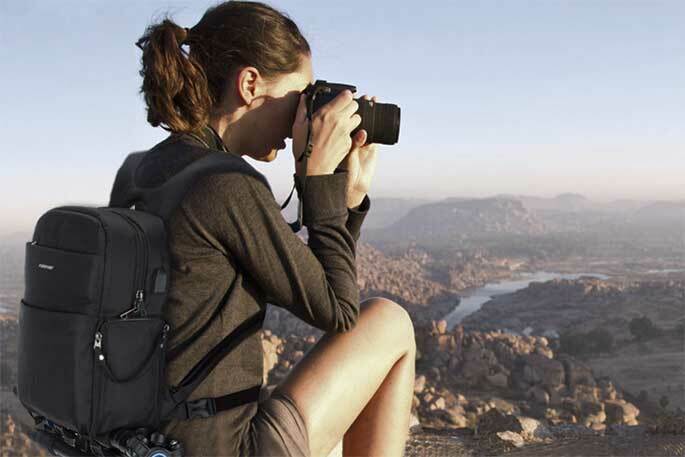 The camera bag for DSLR cameras is a perfect size and is big enough to fit your camera gear, but not become bulky and heavy so it is perfect to use as a photo bag, adventure backpacks, leisure bags, urban bags, women bags, camera bags, luggage, and travel accessories bag. You’ll get a full 1-year surety against any kind of defects in material and workmanship. 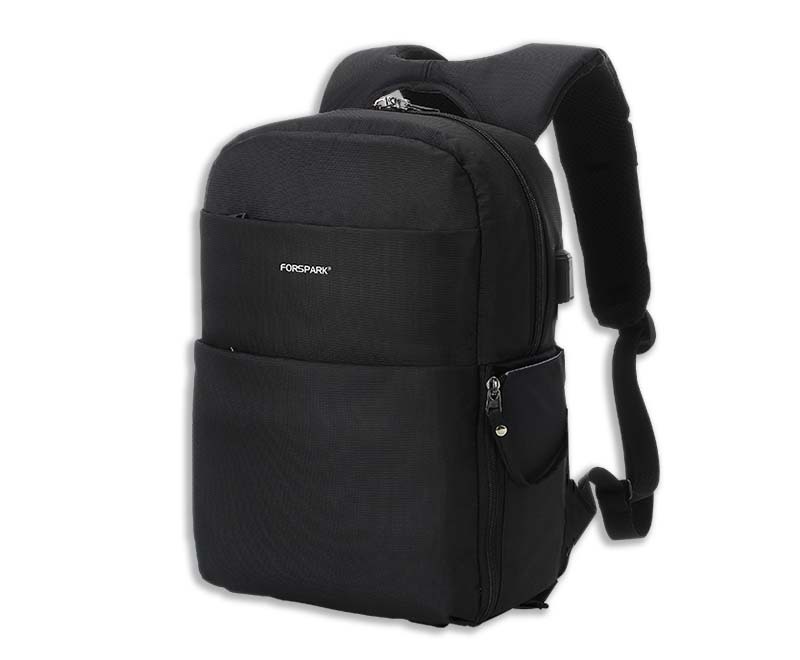 This bag for camera offers adjustable internal dividers that you can organize it as you like. 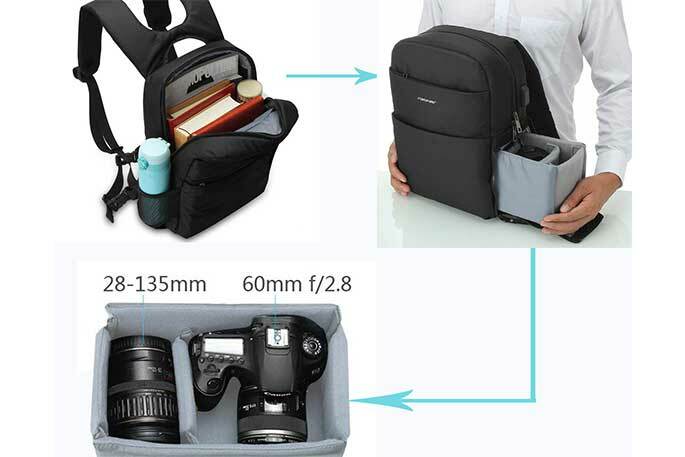 The bottom part is designed to store your main camera and gear, whereas the top part is used to store daily supplies. 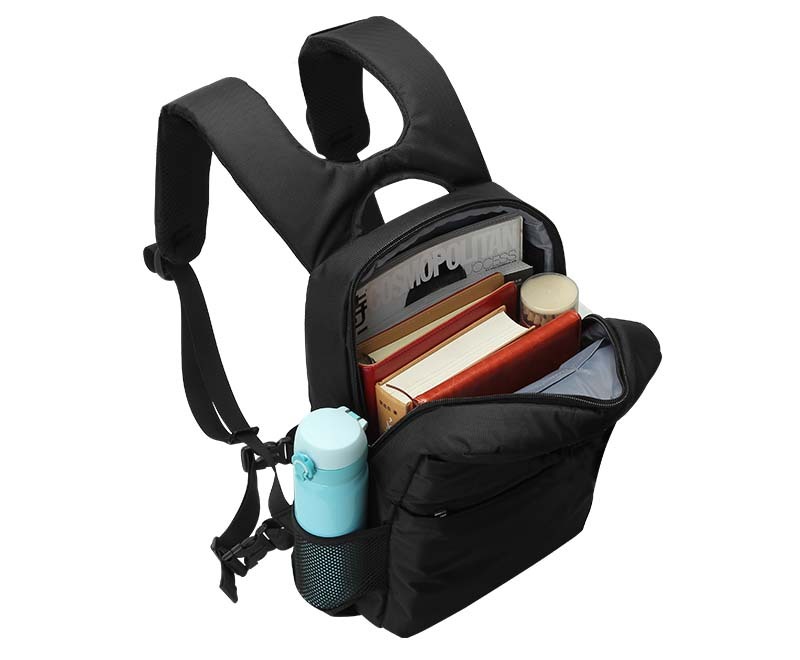 The bottom compartment is accessed by unzipping a zipper at the bottom right part of the bag. 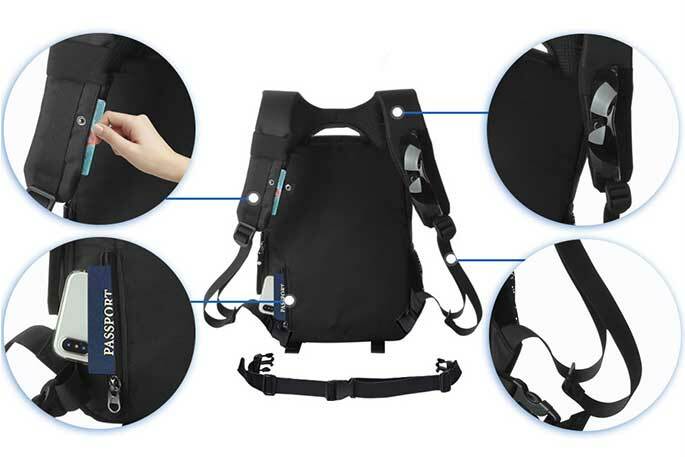 This makes it easy to quickly reach your gear without taking off the bag. 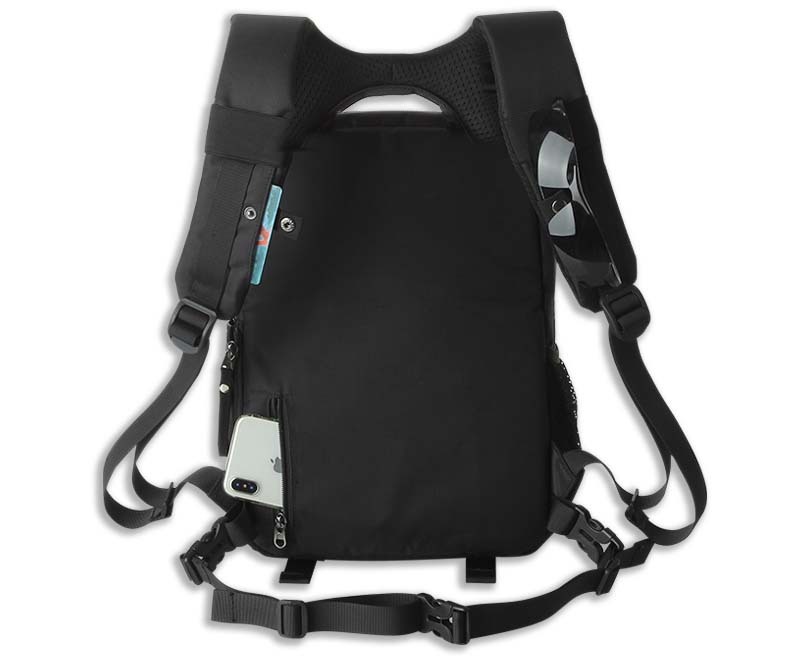 The detachable waist belt makes the backpack comfortable to wear even when loaded with all your gear. 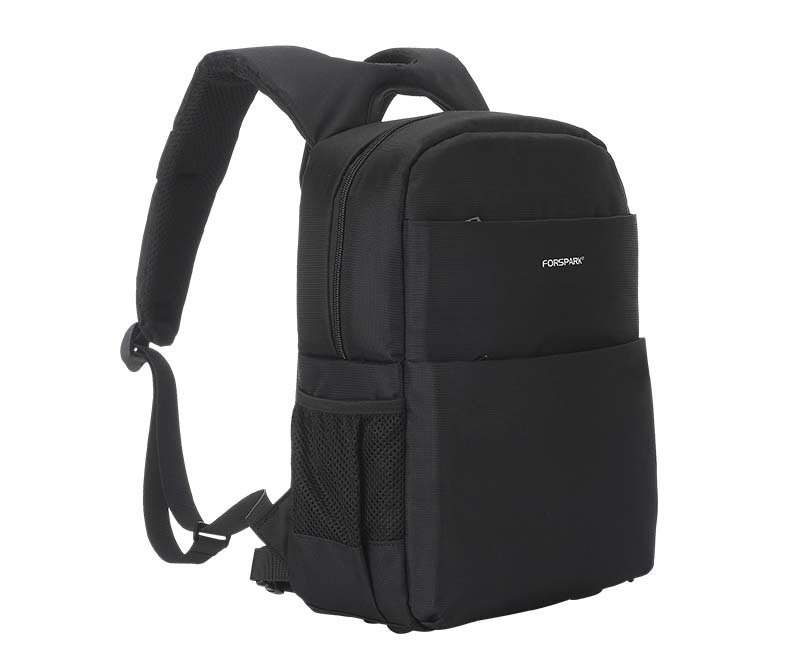 This backpack for cameras and laptops are made of water-resistant durable nylon fabric and easy to clean by a damp cloth. 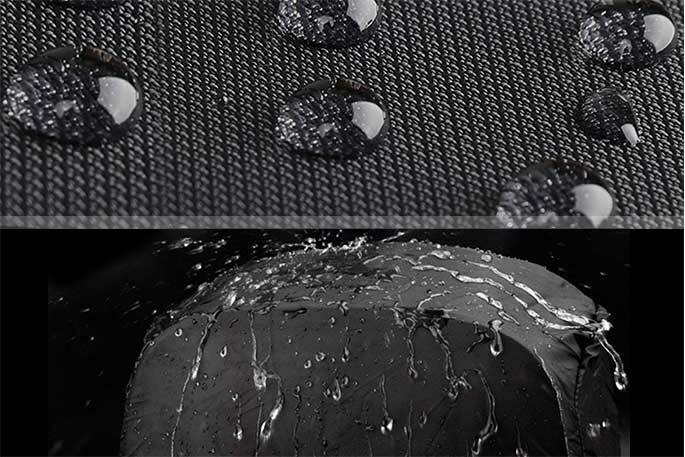 With camera waterproof cover keeps your item dry from the rain, bumps, moisture, dirt, sand, and dust. 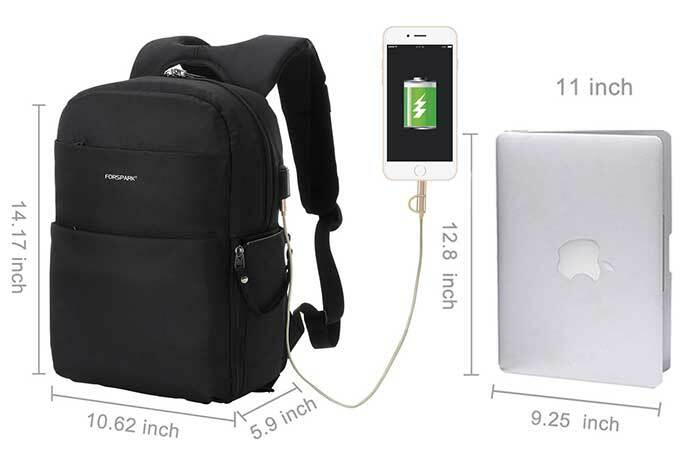 The camera bag has built-in security data cable and a USB charging port, so it is convenient to operate that just need to connect the power bank in the backpack to charge your phone, Ipad.